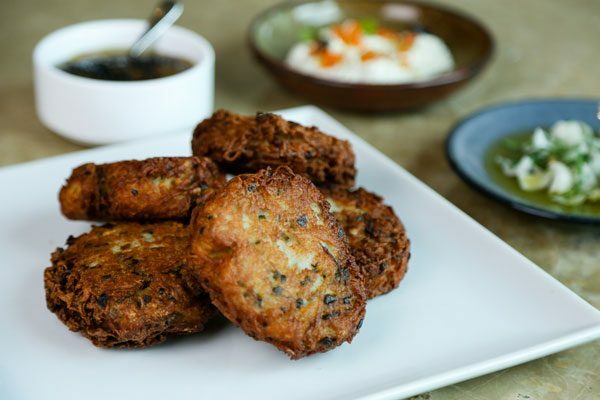 Celebrate Hannukah at home with New Orleans restaurant Shaya's festive latkes. 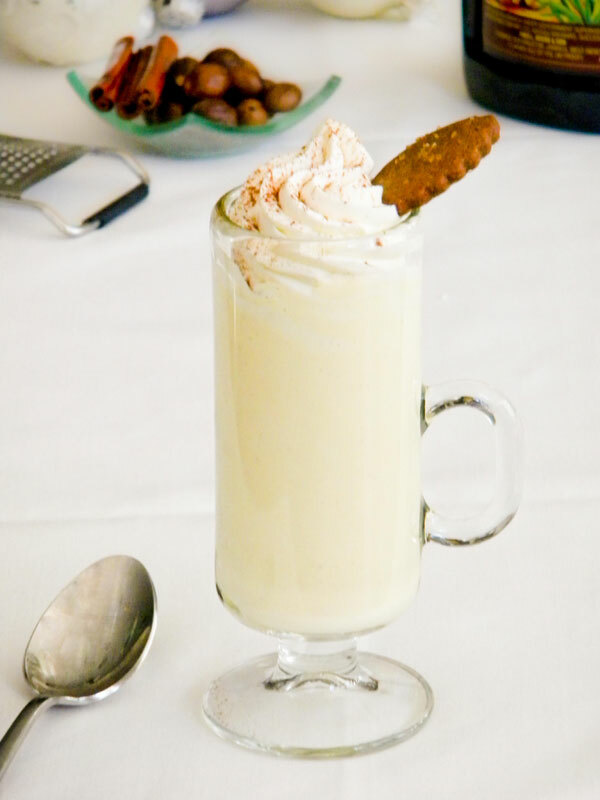 An indulgent holiday drink recipe straight from Charleston. 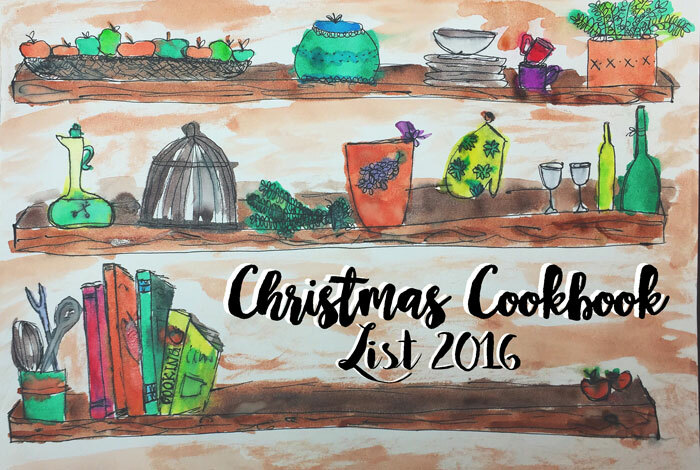 2016 was a year filled with delicious new cookbooks, covering everything from breakfast all the way through dessert. 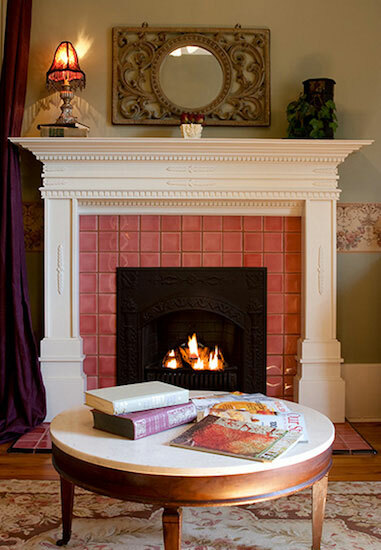 North Carolina bed and breakfast innkeepers share their favorite books to read in front of the fire. 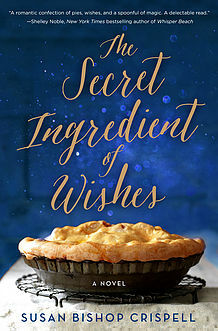 A delectable mix of magic, fate and what it means to belong, 'The Secret Ingredient of Wishes' is a gleaming illustration of the stories we all embody. 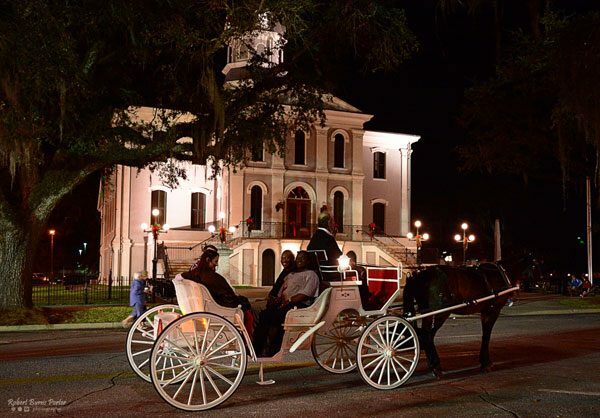 Make precious memories throughout the state of Georgia with holiday lights, markets, parades and more. 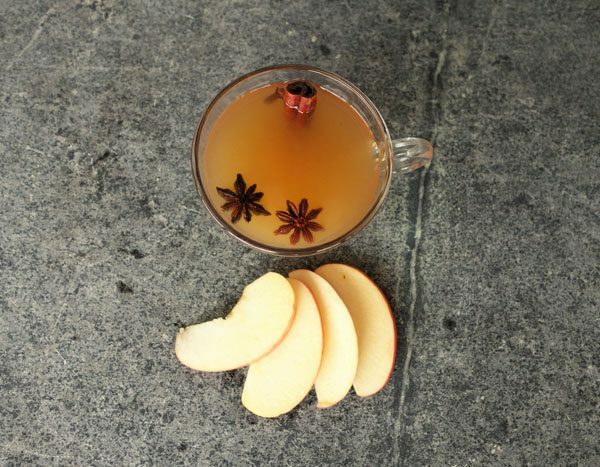 Warm up with this cocktail recipe dating back to apple harvest rituals of the Middle Ages. 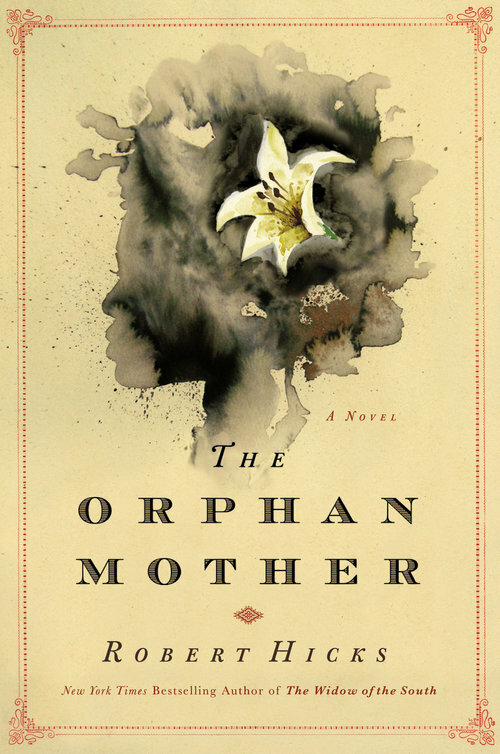 'The Orphan Mother' by Robert Hicks is a post-American Civil War story in divided Tennessee, where citizens and their families become wrapped up in a political war.